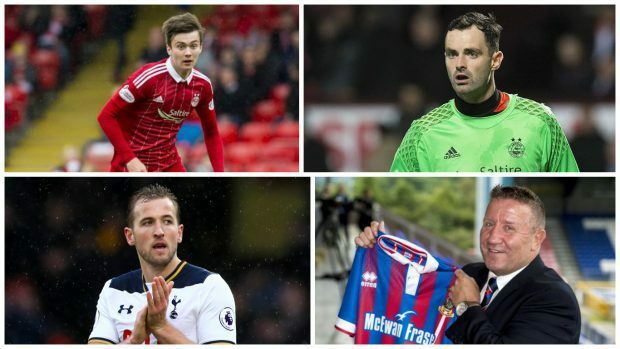 There’s nothing quite like a good transfer story to get the adrenaline going – and thankfully, we have a lots of those today. 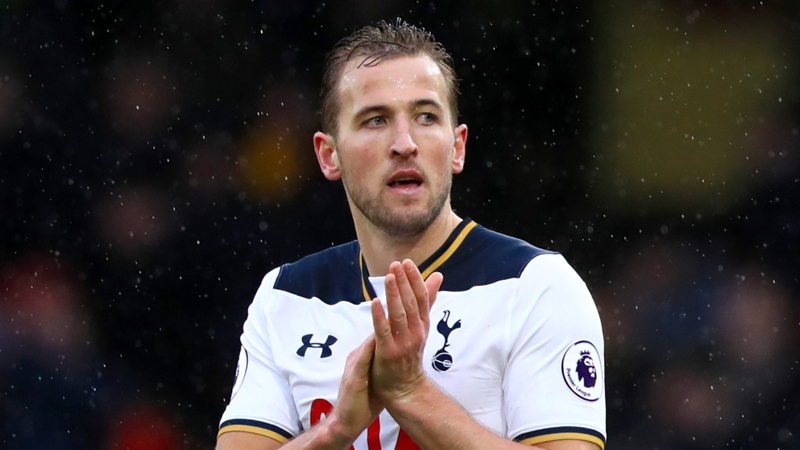 Huge money moves, big name transfers and the transfer window finally (finally!) open. Hoops boss Brendan Rodgers will need to decide quickly if he wants Hibernian midfielder John McGinn, with Ipswich Town having now bid for him. (Daily Express. 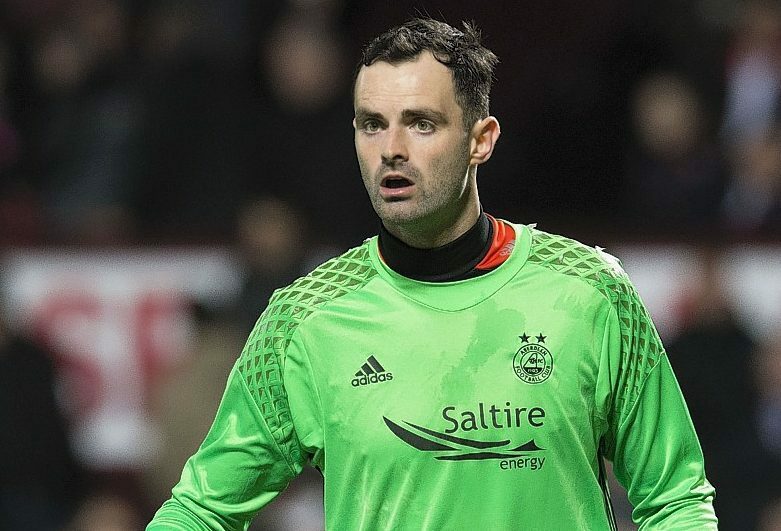 Joe Lewis was named in the PFA Scotland team of the year. 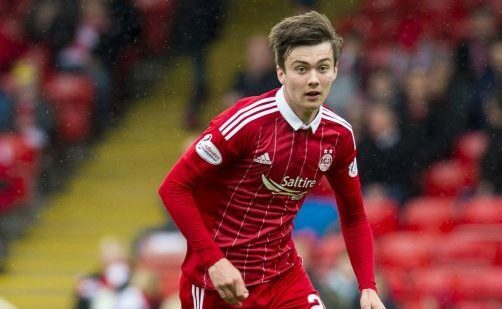 Aberdeen manager Derek McInnes is confident teenage defender Daniel Harvie will challenge for a first-team berth this season. The 18-year-old left back enjoyed a productive loan spell at Championship club Dumbarton last season, making 34 appearances and scoring three goals for the Sons. Harvie made his Aberdeen debut in the 2-1 victory against Partick Thistle on March 8, 2016.